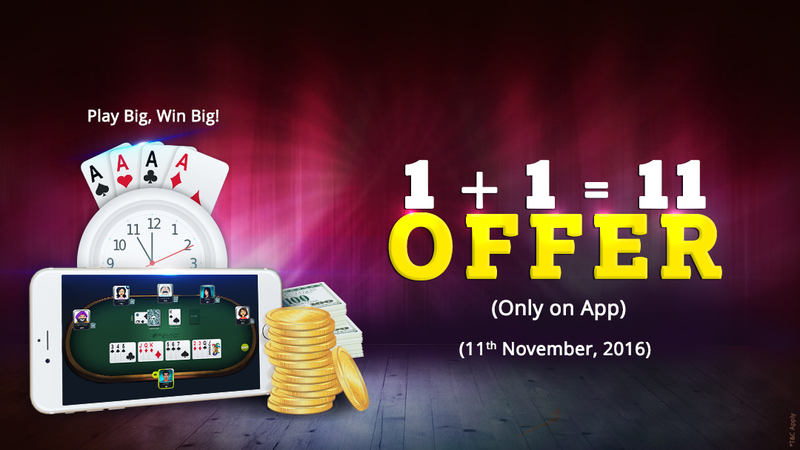 Play Big , Win Big! 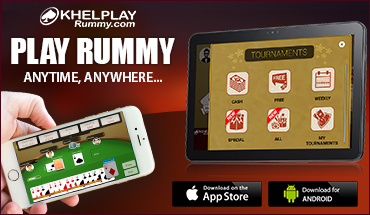 Why clash when you can win rummy? 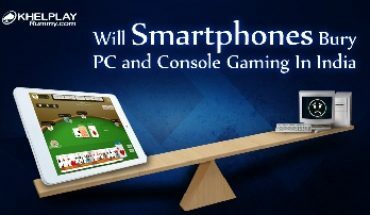 How is 1+1 = 11? 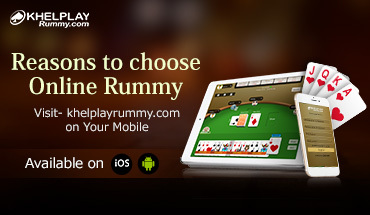 Indian Rummy League – Go International This Cricket Season! 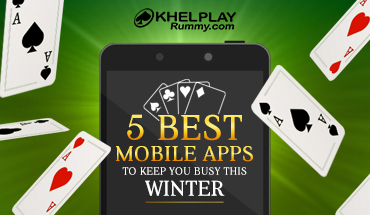 How to Sensibly Use the High Value Cards in Rummy?  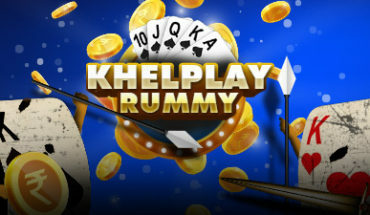 How Does Khelplay Rummy Contribute to a Fun Time?